Vélo Vogue: Happy International Women's Day! Women feeling confident and independent on a bicycle is nothing new. Since its invention, women have known the bicycle's many benefits. 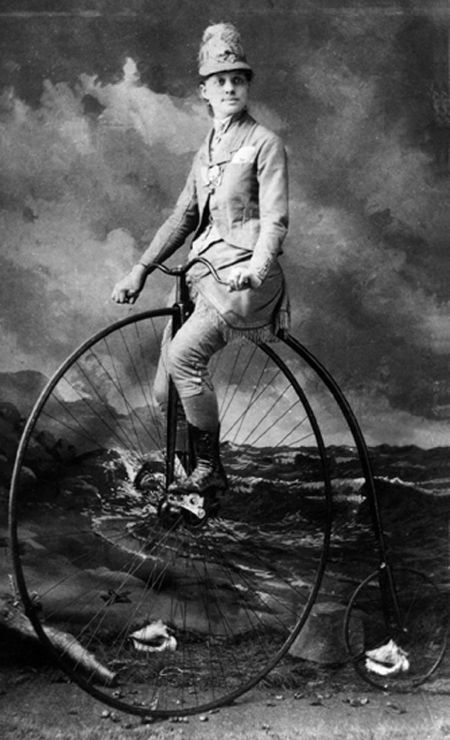 So today, International Women's Day, I've seen a few posts about our predecessors - grandmothers, great grandmothers and great great grandmothers - that serve as a reminder that we're following in the tire-tracks of some trailblazing two-wheeled womenfolk of yore, like Louise Armaindo, Frances Willard, Dorothy Lawrence and Kittie Knox. If you're like me, you'll want to read more about the history of women and biking. If you haven't already, please get yourself a copy of April Streeter's wonderful book, Women on Wheels. 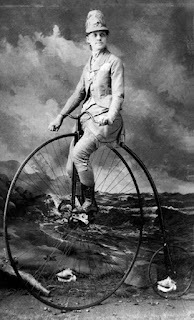 The historical anecdotes of our wheeled women predecessors show that we have a long line of bike heroines who believed in and tested the unlimited potential of the bicycle then as much as we do today. April is clearly another trailblazing woman on wheels for writing this book. I've read a few other bikey books lately, but perhaps none as pertinent to who I am and sensitive to the issues that I face as a cyclist as Women on Wheels. 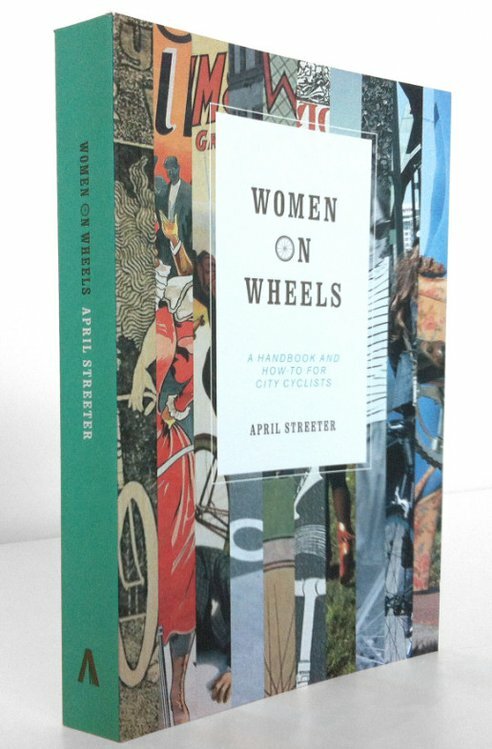 Pick yourself up a copy, and pick one up for your bikey gal pal. Happy reading and riding! Even Susan B Anthony said that the bicycle had done more to emancipate women than anything else.